The information presented on this page was originally released on June 13, 2014. It may not be outdated, but please search our site for more current information. If you plan to quote or reference this information in a publication, please check with the Extension specialist or author before proceeding. 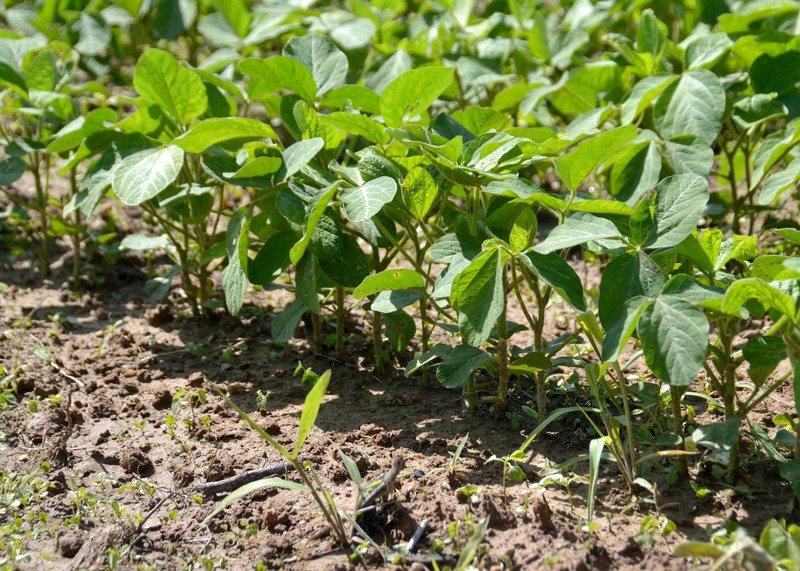 JACKSON -- Although most of the state’s soybeans have been planted, Mississippi famers will have to deal with the consequences of this spring’s wet weather for the rest of the growing season. Irby estimates the state’s largest row crop is 90 percent planted, and some fields are already in the reproductive stage. Mississippi growers are expected to plant 2.15 million acres of soybeans this year, according to the U.S. Department of Agriculture’s Prospective Plantings Report. Last year, growers planted just over 2 million acres. A decrease in corn prices led many farmers to choose other crops when making planting decisions earlier this year. 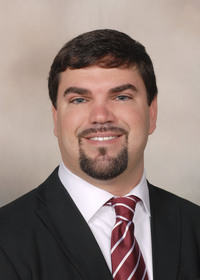 Extension agricultural economist Brian Williams said tight supplies of stored soybeans are pushing prices up for the old crop relative to the new crop. However, the large amount of soybean acreage has November futures prices trading at $12.29, more than $2 lower than this time last year. 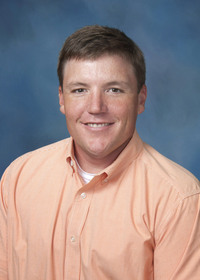 Jason Bond, an Extension and Mississippi Agricultural and Forestry Experiment Station weed scientist, said the weather is the biggest problem soybean growers face right now. Soggy fields delayed herbicide applications by two to three weeks in some areas, which could mean a tougher battle against some herbicide-resistant weeds, such as Palmer amaranth. When fields dry out, farmers should be able to manage other non-herbicide-resistant weeds with one additional herbicide application, depending on the species and density of the weed, Bond said.  Bobby Golden, Mississippi Agricultural and Forestry Experiment Station agronomist, said growers should watch for signs of nutrient deficiencies, which are increased by the wet conditions and cool weather. Specialists have identified sulfur and manganese deficiencies in both the north and south Delta. Golden said he expects to see soybeans catch up as nutrient deficiencies are treated, the temperature increases and fields dry out. While farmers are not experiencing any major insect or disease issues right now, MSU specialists said they should remain watchful. Researchers recently discovered the fungus that causes frogeye leaf spot is no longer sensitive to stand-alone strobilurin fungicides in 44 counties. These fungicides are the type row crop farmers use most often, Allen said. Armyworms and stinkbugs arrived early in some fields this year, said Angus Catchot, Extension entomology specialist. Stinkbugs have shown up in south Delta fields where early soybeans have just begun to flower, Catchot said. Contacts: Dr. Jon Trenton Irby, Dr. Tom Allen, Jr., Dr. Jason Bond, Dr. Bobby Richard Golden, Dr. Angus L. Catchot, Jr.